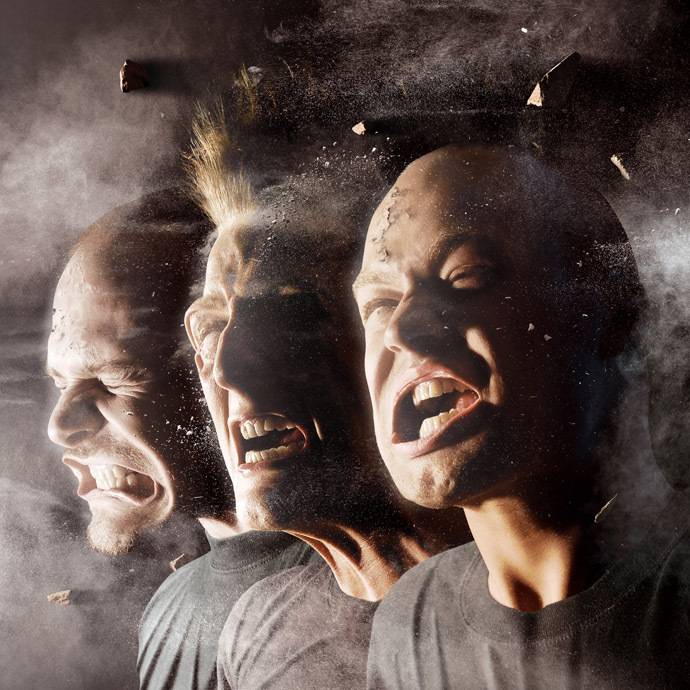 Noisia just published an insanely good set on soundcloud. Check out their debut album Split The Atom on spotify while you’re at it. This entry was posted on September 25, 2011 at 14:23 and is filed under Music, Tips with tags Noisia. You can follow any responses to this entry through the RSS 2.0 feed. You can leave a response, or trackback from your own site.